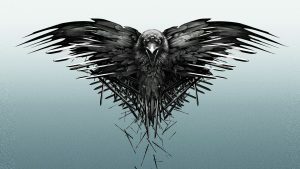 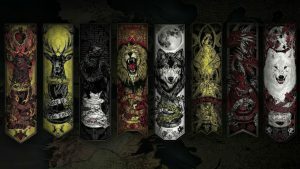 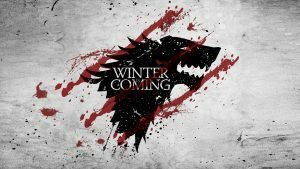 After publishing several wallpapers with various logo of Game of Thrones, this is the eighth collection of all 20. 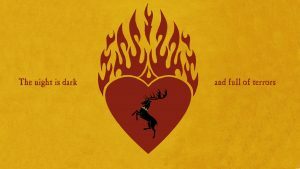 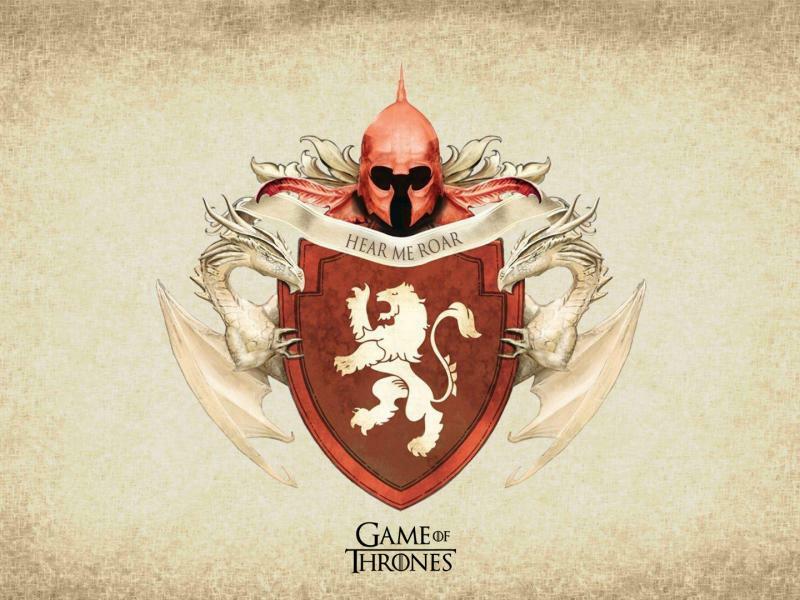 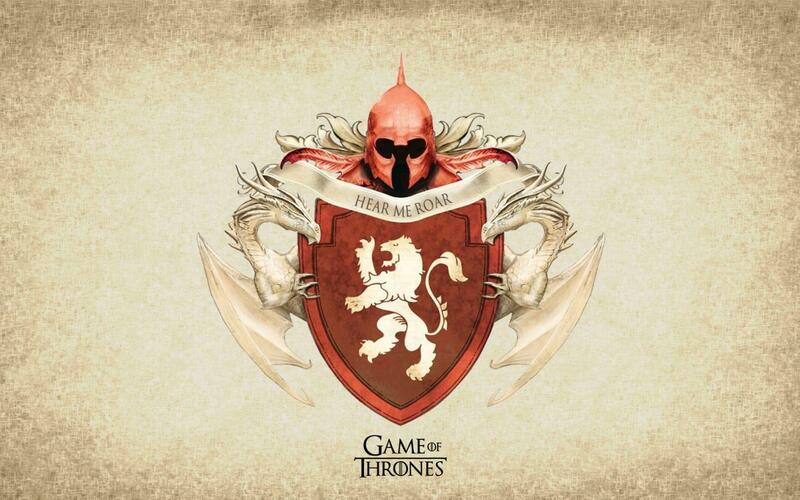 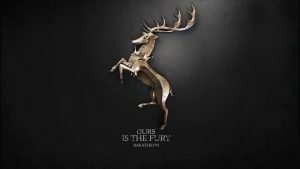 This is the House Lannister logo with it’s popular words: “Hear Me Roar.” A wallpaper with 1920×1080 which can be perfect alternative background for your laptop screen. 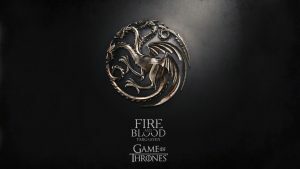 It’s featured with a cool logo of House Lannister and it’s words, there is a logo of Game of Thrones at the bottom of the wallpaper. 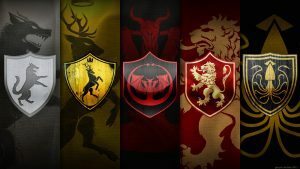 House Lannister of Casterly Rock is one of the Great Houses of Seven Kingdoms, and the principal house of the westerlands. 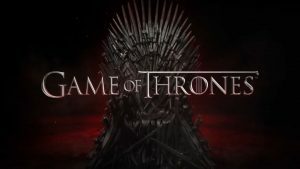 It is also the current royal house of the Seven Kingdoms following the extinction of House Baratheon of King’s Landing, which had been their puppet house anyway. 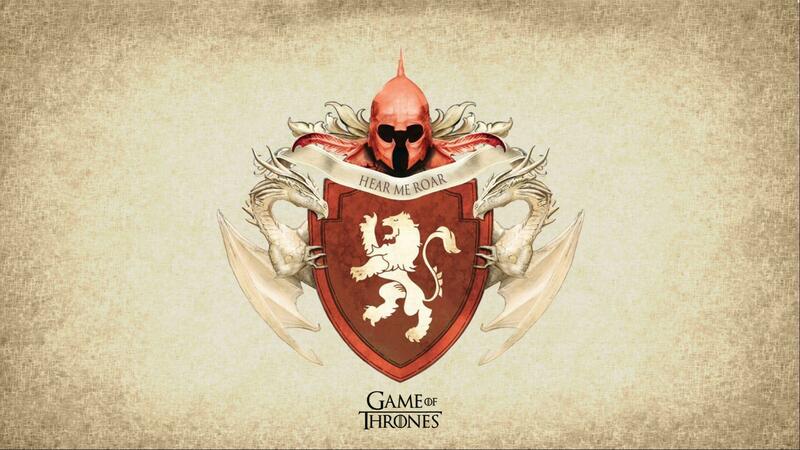 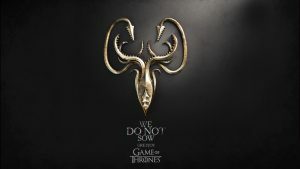 Their sigil is a golden lion rampant on a crimson field.